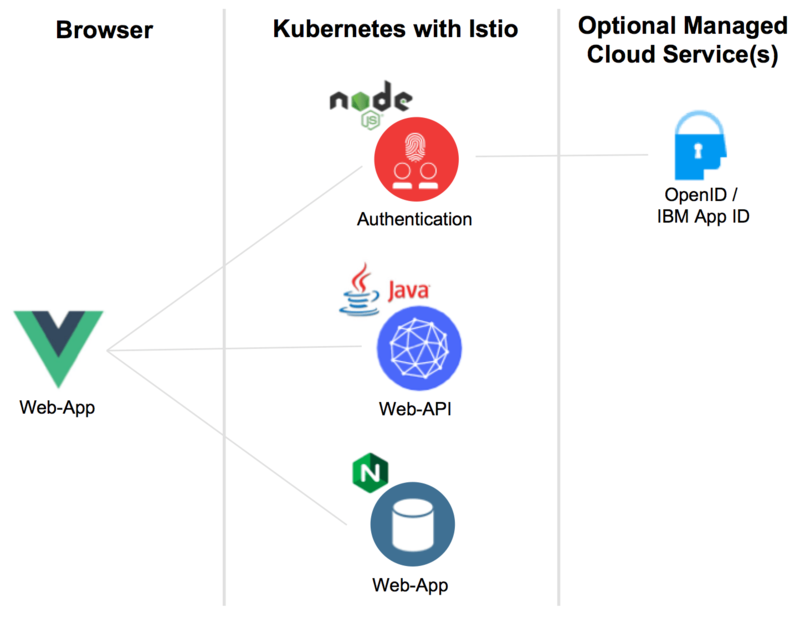 My colleague Harald Ueble and I are working on a repo to help developers, especially Java developers, getting started with cloud-native applications. By doing this we have learned a lot ourselves. The topic that has been the most time-consuming one for me to figure out is authentication and authorization.